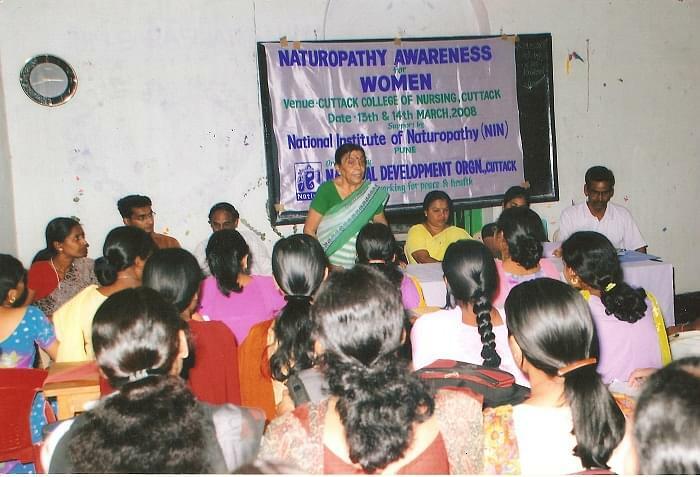 College of Nursing, Cuttack provides a dynamic environment for promoting excellence in education & to build up a community of care and integrity. The management works hands in hand with the staff members and the faculty, in order to prepare professionally trained, competent and carrier oriented nurses who are caring enough to meet the challenges of their roles in health care scenario. It strives for promotion of high standards of education blended with technical and professional brilliance, with an objective of bringing improvement in the basic functioning of the health care system. Assured placement: The college offers assured placement for all the students passed out from here in the leading hospitals across different states. Most of the students passed out from here have got very well paying jobs in the prestigious national and international hospitals. 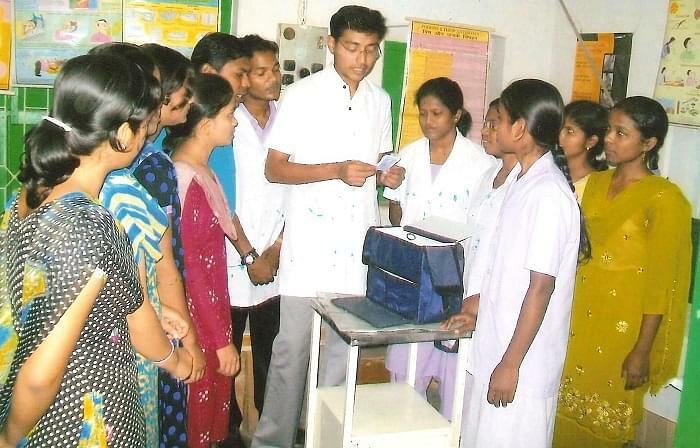 Practical training: The education imparted helps in giving hands on experience to the prospective health care professionals. They well equip them with required skills and knowledge to help them meet the different challenges. Practical training is given in different premier medical colleges acquaint the students with real life difficulties and problems; and to help them find the solutions in an innovative way. Self sufficient institution: It helps the students to attain a renowned B.Sc Nursing degree. Renowned and experienced faculties: The College has very experienced faculty members holding several years of experience whose vision and insight help the students to enrich their avenues of knowledge. Provision of latest technology: The College is well equipped with most of the modern teaching facilities such as audio visual aids; computer assisted instructions, tele-medicines training; in order to promote a culture of independent study and for making acquired learning meaningful and worthwhile. Hi Kalpana, Please contact to this no. 0671-2428222 for getting the information about Admission. Hi Supriya, please contact tot his no. 0671-2428222 for getting the information about Admission.